Anyone remember the Sound Thingie app? You would draw in lines and drop little balls to make sounds. 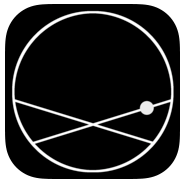 Well there is a new app called SoundBow and it’s basically like Sound Thingie on steroids lol. 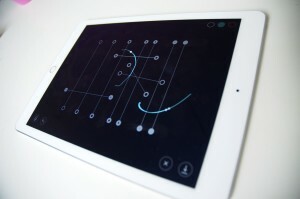 SoundBow for iPhone and iPad is a drawing based music instrument with a clean and simple visual interface. Create music by drawing curves over the screen. Your gesture will be remembered and played back continuously. 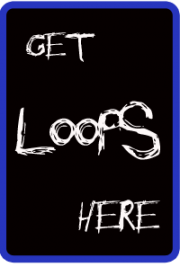 Each time your ever-looping gesture hits a string, a sound is produced. Apart from drawing, you can experiment by moving the strings around freely to rescale your instrument. Record any sound through the microphone and start creating melodies, soundscapes with your own voice. If you wish, you can also export your composition as an audio file. SoundBow is made with free and open source tools. The interface is built with OpenFrameworks, for accurate polyphonic sound sample playback, the sound engine is made with SodaLib, a free Data Sonification Library built on top of libPd (Pure Data).